Your information will be forwarded to one of our secretaries. 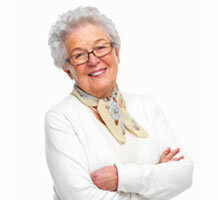 If needed, you will be contacted by phone or through e-mail. 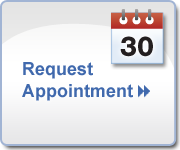 If you would like to schedule an appointment, please use our appointment request page.